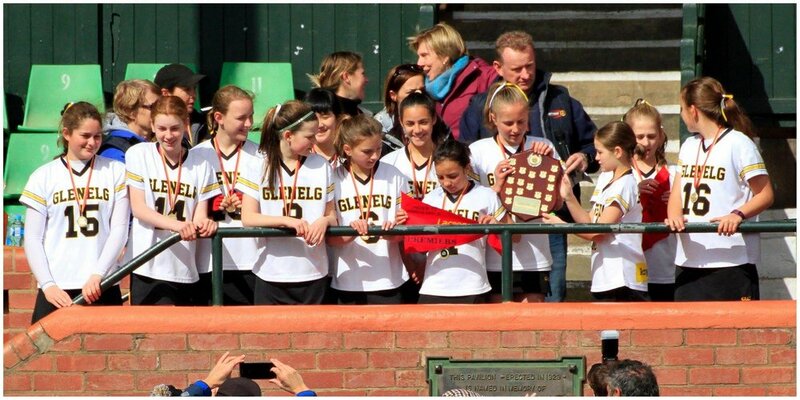 Glenelg Lacrosse Club has strong vibrant family club culture where inclusion and success go hand in hand. 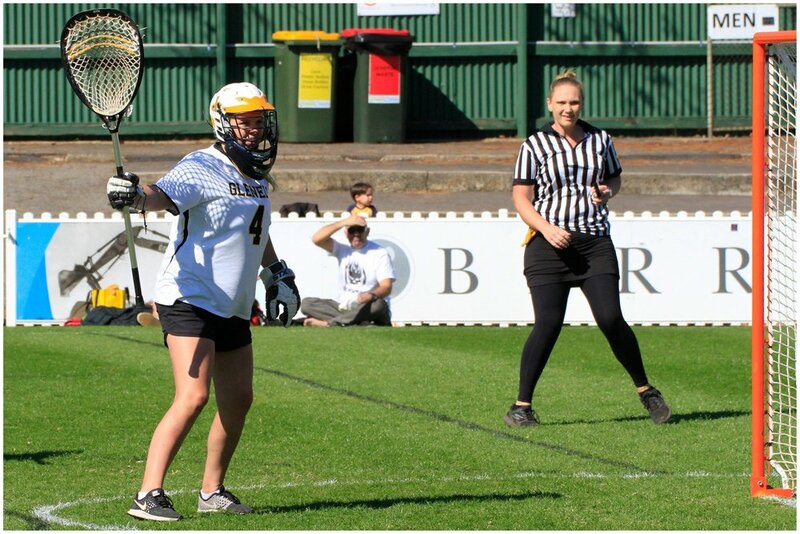 New players and families are always welcome. 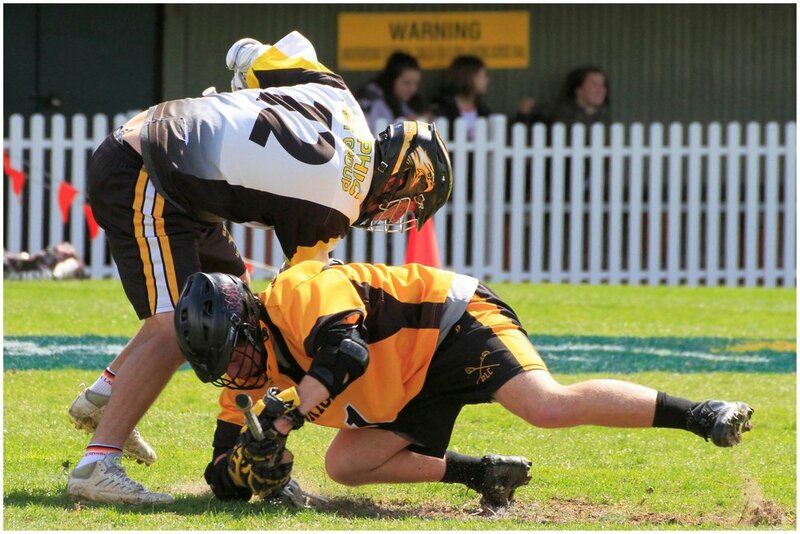 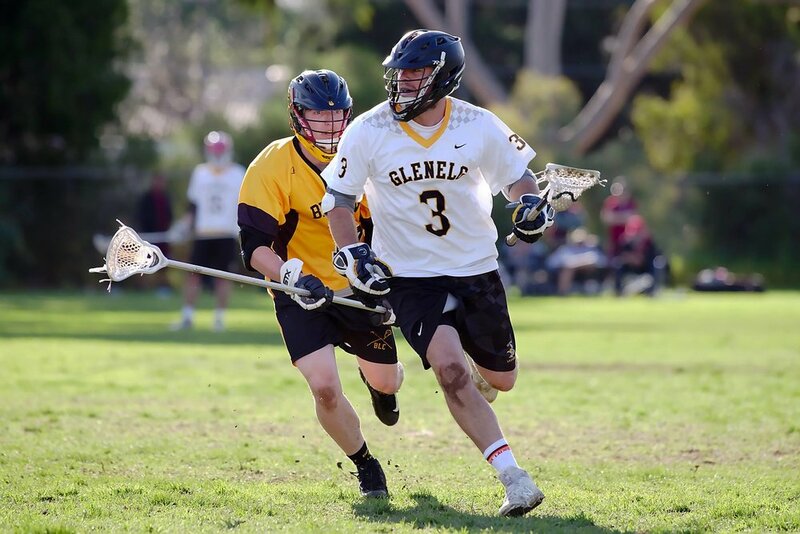 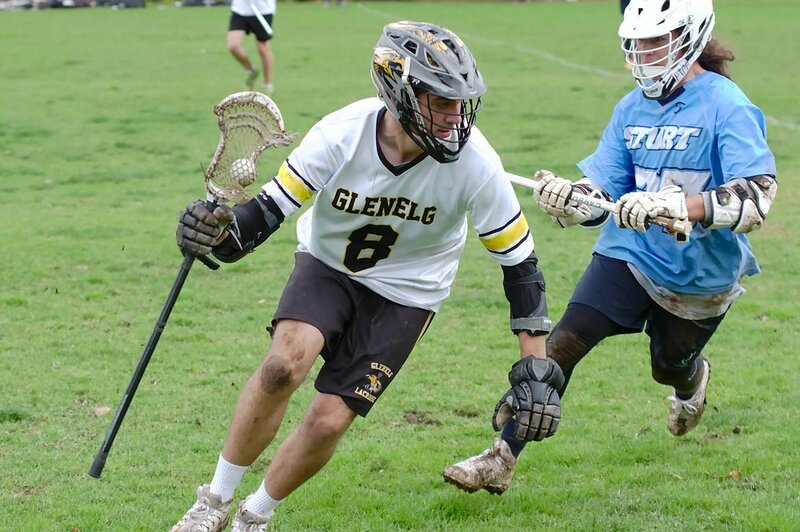 Glenelg Lacrosse Club caters for players of all ages and all abilities.